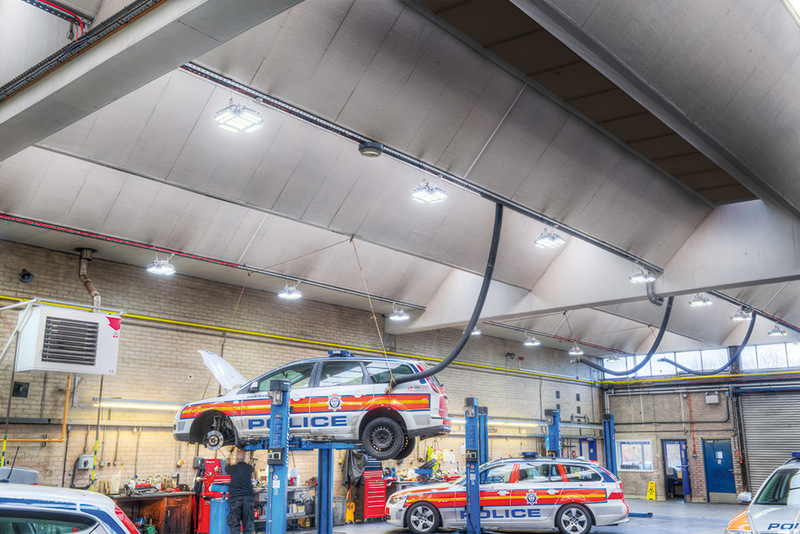 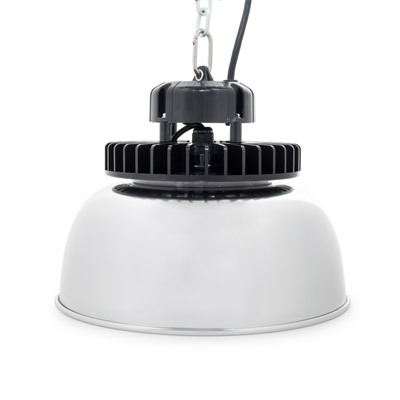 The Sovereign 120W is a high performance IP65 / IK08 rated LED High Bay. 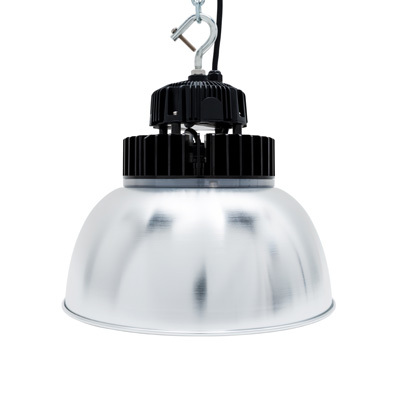 Manufactured with adjustable LED modules on extruded aluminium for maximum flexibility and high uniformity. 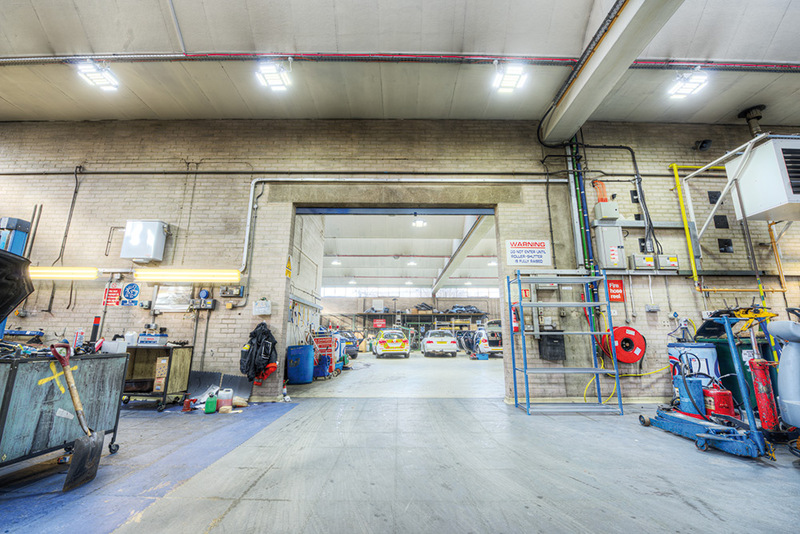 Options include 1-10V LED driver, battery back-up and PIR controls. 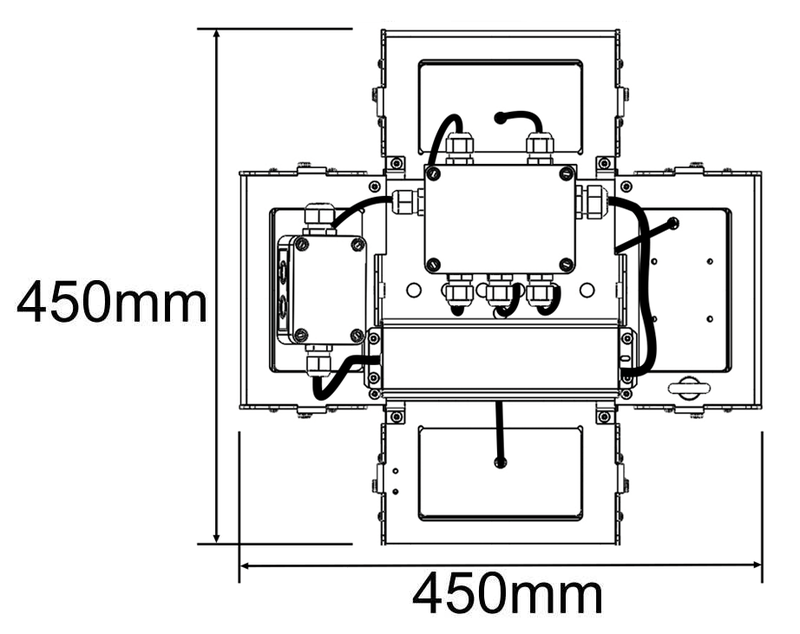 -30 to +50°C operating temperature. 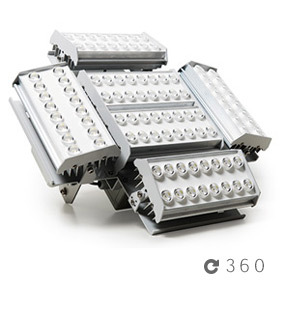 Adjustable LED modules for maximum flexibility and high uniformity. 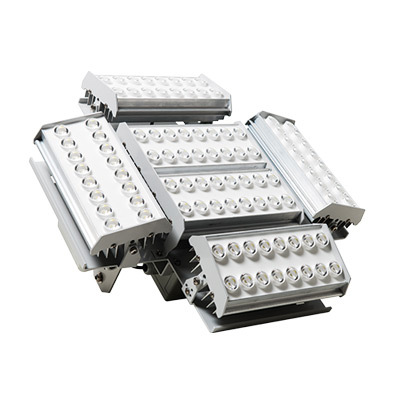 Extruded aluminium heat sinks for fast heat dissipation. 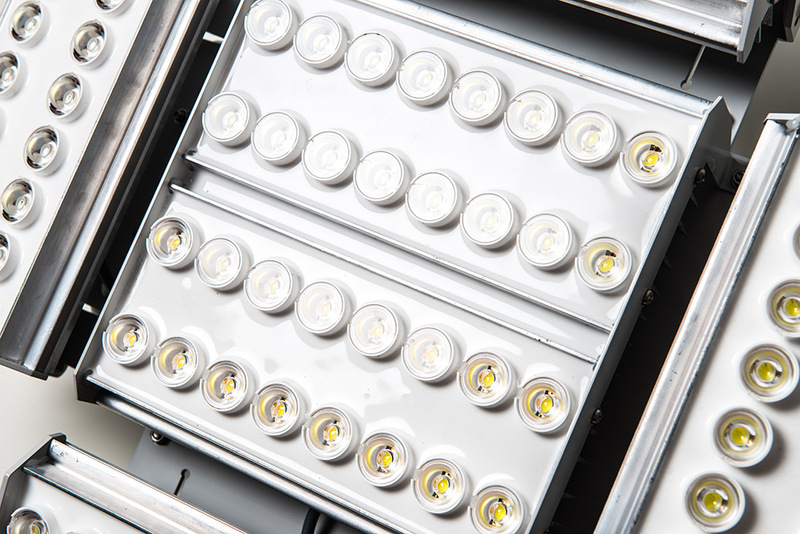 LEDs wired in pairs for increased reliability. 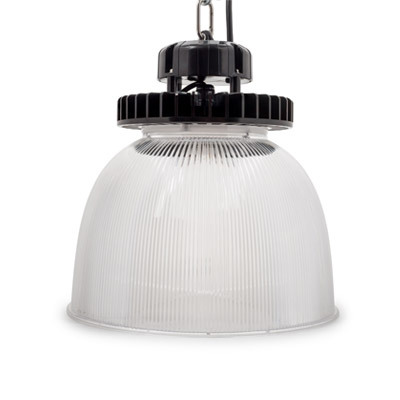 IP65 LED High Bay with adjustable LED modules on extruded aluminium – Size: 450mm x 450mm x 255mm. 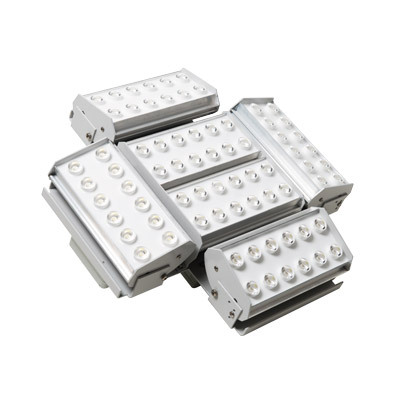 90W with 14,440lm LED rating and minimum Luminaire Flux of 13,682lm from [4000K / 6000K] LEDs wired in pairs. 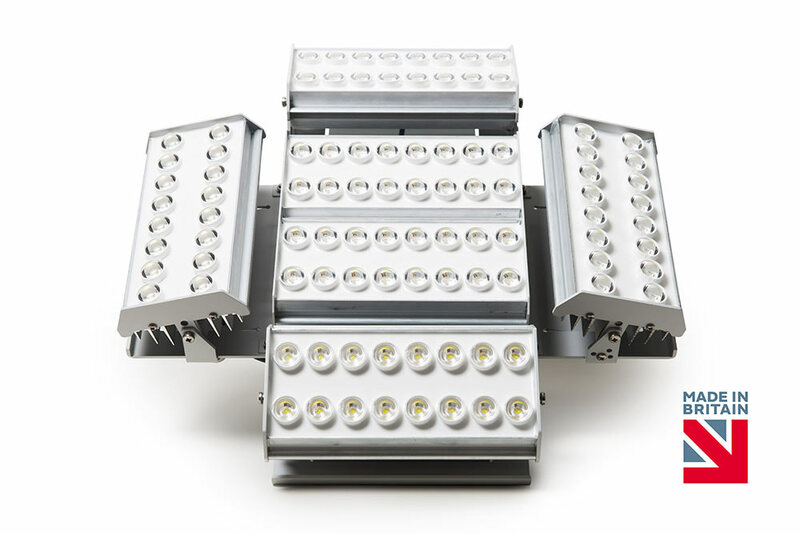 LED Life span 100,000hrs using Osram LEDs and [Meanwell LED driver / 1-10V LED driver]. 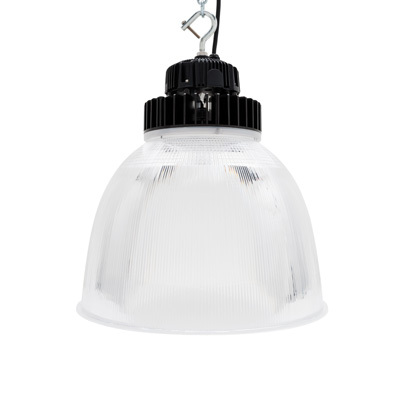 To contain [Battery Back-Up / 6M PIR / 12M PIR] as Gemma Lighting – Sovereign 120W.